And the bottle was designed by well-known Star Trek artist Michael Okuda. 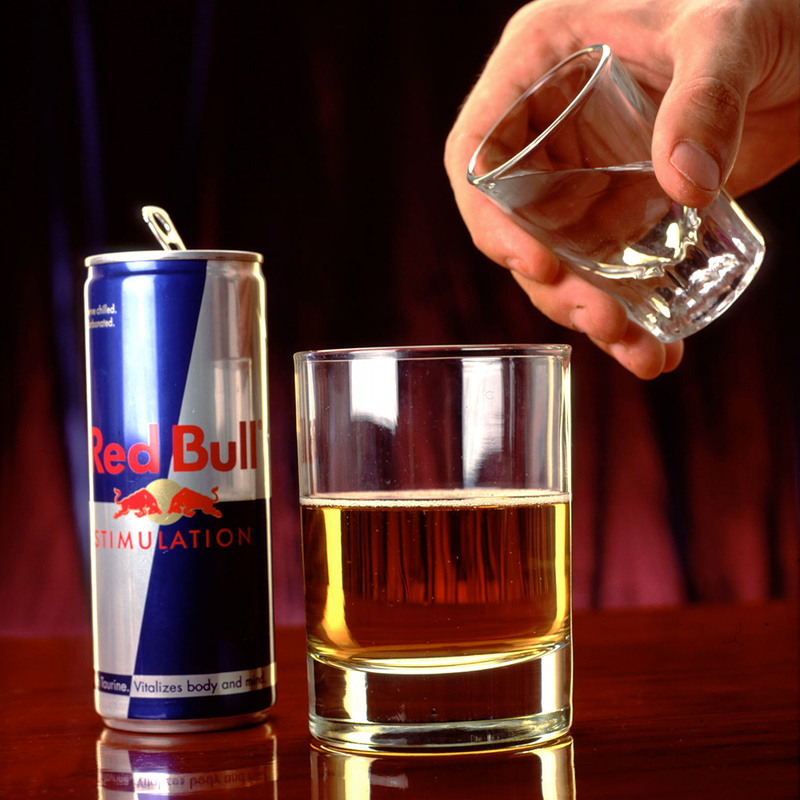 No, Ten-Forward Vodka won’t make it to the outer edges of our galaxy; only to the outer edges of the Earth’s atmosphere. Still, Silver Screen Bottling Company and CBS Consumer Products, the two companies behind the new booze, do promise that a small batch of Ten-Forward Vodka will be sent into the mesosphere using a high-altitude balloon in the next few weeks—and documented with photo evidence—before being blended in the with rest of its earthbound brethren and bottled, “ensuring that a portion of every bottle will contain vodka from space,” as the brand writes. Sure, it’s a stunt we’ve seen before, and one Ryan Mcelveen, Chief Operating Officer of Silver Screen Bottling, admits is a little tongue-in-cheek—the booze’s space journey won’t improve its flavor—but he hopes it’s just one of many flourishes Trekkies can appreciate. He also points to the bottle’s artwork, which is courtesy of a Star Trek legend. “The graphics were designed by a guy named Michael Okuda,” Mcelveen explained. “He has serious cred in the Star Trek community.” Indeed, Okuda has been a designer on the Star Trek TV series and movies since the ‘80s, not to mention that he also created a bunch of NASA mission patches. “He’s a celebrity at Comic-Con,” Mcelveen adds. 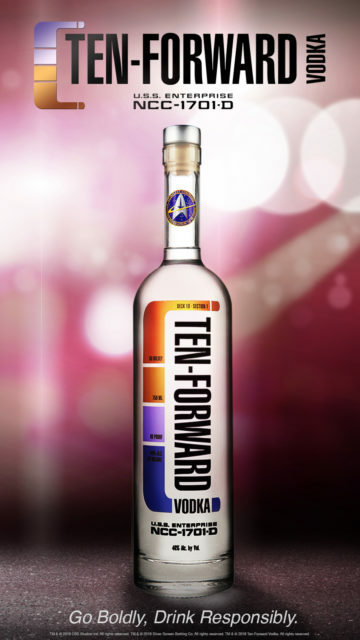 Ten-Forward Vodka is currently available for preorder for $29.99 per bottle with the product set to ship, post space-vodka blending, in September. Meanwhile, for Trekkies who aren’t vodka fans, Silver Screen was also behind the launch of a first-ever Star Trek bourbon last month known as James T. Kirk Straight Bourbon Whiskey, which—though never shot into space—Mcelveen insists is a damn good tipple in its own right.